A visionary provider of IP PBX phone systems and unified communications applications – ShoreTel sees the future of communications architecture as the integration of the best two delivery methods: a hybrid cloud communications platform delivering resiliency, control and availability of an on-site “hardware-based” phone system featuring the immediacy, ease and flexibility of virtual PBX applications delivered from the cloud. 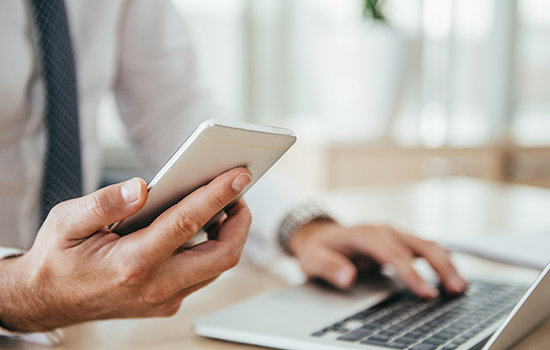 ShoreTel boosts worker productivity with a hybrid deployment model currently available by giving them immediate access to new applications-as-a-service delivered via the cloud. 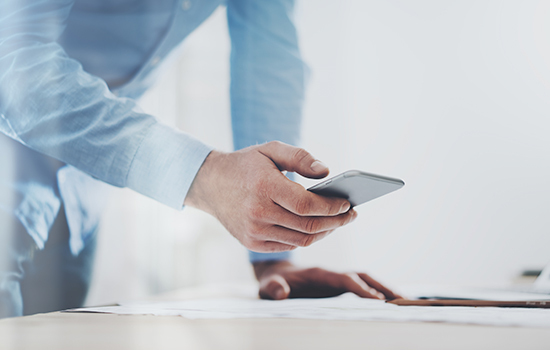 New applications streamline voice messaging by transcribing audio messages into text, integrating faxing services into the digital communications workflow. 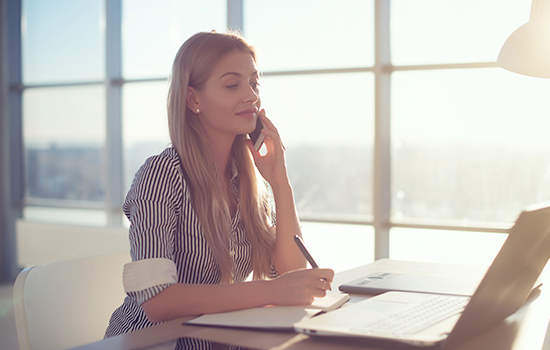 In deploying these applications via the cloud, a business can leverage it’s investment in a ShoreTel Connect ONSITE system by easily adding new phone system functionality. With no hardware to install, no truck rolls for service implementation, and no upgrades to manage – there are no additional capital expenses. Hybrid solutions are available across your entire enterprise, for any number of locations. ShoreTel understands the concerns many enterprises with in-house solutions may have about opening data up to the cloud, and that Hybrid communications solutions that serve applications from the cloud may be new to many IT managers. 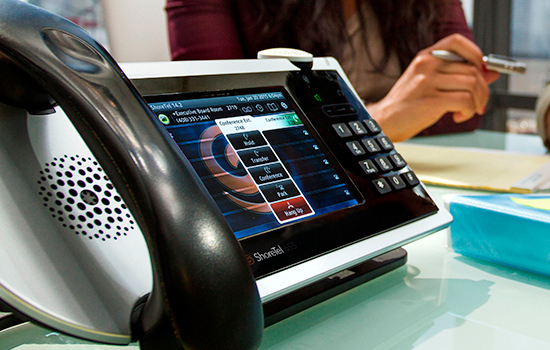 With ShoreTel Connect, potential security and privacy concerns can be addressed through superior system design and network operations. A key example: communications between premises and the ShoreTel cloud occur over an HTTPS connection and email.